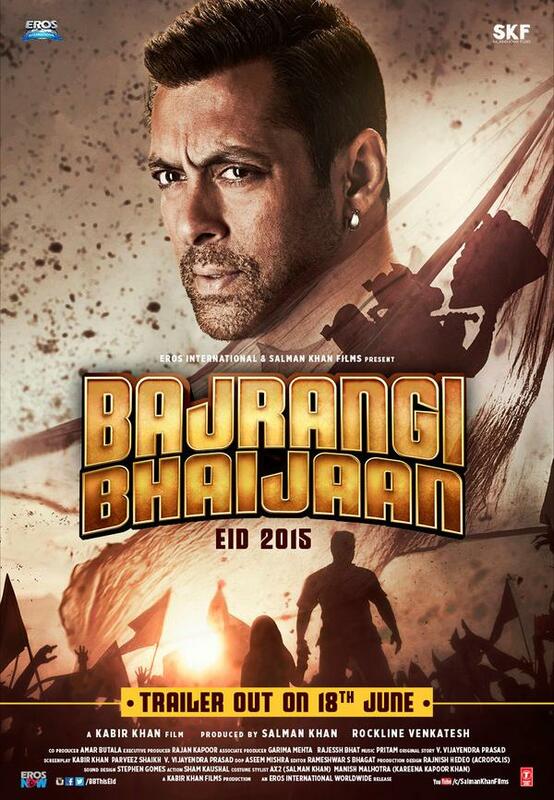 Bajrangi Bhaijaan, the upcoming & one of the most awaited movies of year 2015 as it is featuring all favorite Salman Khan. The movie is scheduled to be released this Eid in July, obviously on high number of screens worldwide. Recently on public demand, the teaser of the movie has been released, which received wonderful response from audience. Now all are waiting for the complete trailer of the movie which is going to be released next next in June. The movie is expected to break all previous records of Bollywood as all three Khans are promoting the movie. 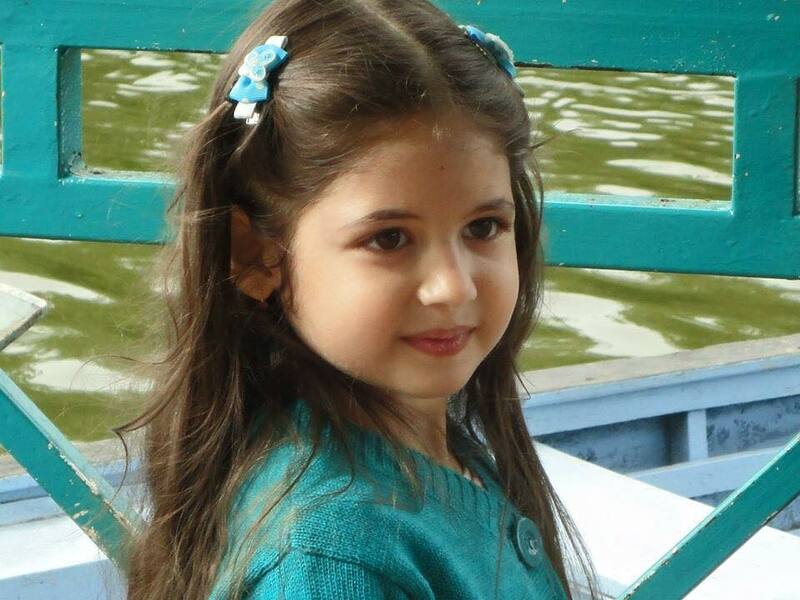 Shahrukh Khan and Aamir Khan revealed the first look of Salman Khan in the movie Bajrangi Bhaijaan. Aamir & Salman are like brothers but this time Shahrukh is also with them, so the release of Bajrangi Bhaijaan will be a great event. Teaser of the movie has already been out on 29 May, which revealed the entire story. If you haven’t watched it, just go through the link- Bajrangi Bhaijaan Teaser. Bajrangi Bhaijaan is featuring Salman Khan, Kareena Kapoor Khan & Nawazuddin Siddiqui in main leads. The movie is directed by Kabir Khan who also directed Ek Tha Tiger and produced by Rockline Venkatesh & Salman Khan himself. Here we have stills of Bajrangi Bhaijaan Teaser, you can checkout!